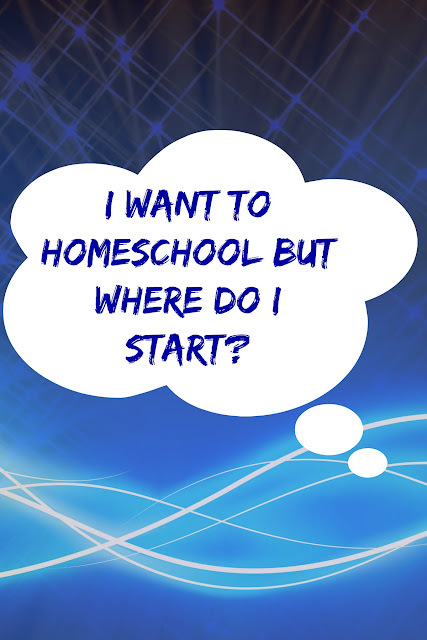 I think the question I am most often asked is how to get started in homeschooling. Many families I meet have already decided that homeschooling is something they want to try and they just don't know how to get started. It's such a broad question though and I often have a hard time answering it concisely. It's never easy to know what part of getting started with homeschooling that they need help with and there are never any easy answers! Some people may mean legally what do they need to do to homeschool? Even then it's not always an easy question. Though legal in all 50 states homeschooling varies greatly from one state to another. Each state has different requirements and many states even leave the requirements up to each district to handle. There are many wonderful articles about the legality of homeschooling in each state and I always suggest that people start there. I started by Googling "Homeschooling Laws By State" and started narrowing it down by looking for homeschooling laws in my state. I find it's also helpful for them to find someone from their own area to talk to and find out how the legal jargon actually plays out (even if it's just an on-line meet- up). Usually the actual work of what is need to follow the state requirements are not as daunting as they first seem. HSLDA has a great summary of each state's homeschooling laws-- it's as good a place to start as any. Some people just don't know what comes next after deciding to homeschool and following the state laws. Most people starting to homeschool and asking questions are just unsure of what to do now that they've decided to homeschool. They are used to a school schedule, textbooks and workbooks and they are genuinely unsure of what homeschooling should look like for them. They want someone to give them a rough idea of what their days will look like and I don't think many are all that happy with my answer-- take time off! Deschooling is important and something we all recommend. A general gauge is to take one month off from "school" per year of school the child attended and most parents who are eager and ready to test out their mettle with homeschooling do not like hearing that they should sit back, wait, relax and let learning happen naturally. But if the kids have been in public school they need time to discover the joy of discovery. They need time away from text books, busy work, and desks to go out into the real world. They need time to remember what they enjoy about learning and they need time to adjust to a whole new schedule and way of life. I always suggest that parents take the deschooling time to read even more about homeschooling and it's different methods, meet local homeschoolers and join some homeschool groups. Some books I recommend: Homeschooling 101: A Guide to Getting Started, The Everything Homeschooling Book (I used this book and loved it; a nice overview of everything). Some people really just want support! Homeschooling is daunting. It's not an undertaking that any of us take lightly. We know if we mess up we may be messing up our kids. We worry if we're not teaching the right things at the right time our kids will suffer or fall behind their peers. Mostly I find it's helpful to smile, tell them they're going to love it, and assure them that they can do it. Then I assure them that we've all been there, we've all felt that way and if we can do it they can too. 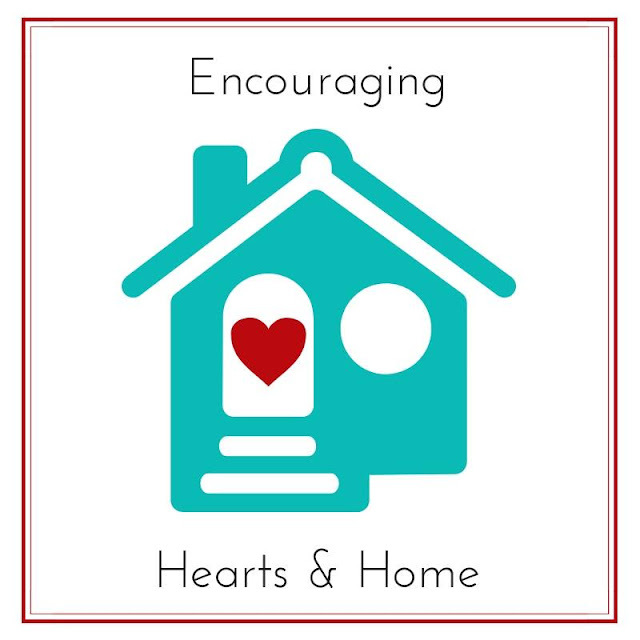 I recommend that if no local area homeschool groups are around that they link up virtually with other homeschool groups on either Facebook or through blogs. It takes some time and a few adjustments to find a group that they'll fit in with but support from others experiencing the same things and fears is vital. I recommend: Hip Homeschool Moms Facebook group, doing a Facebook search for groups using state name. 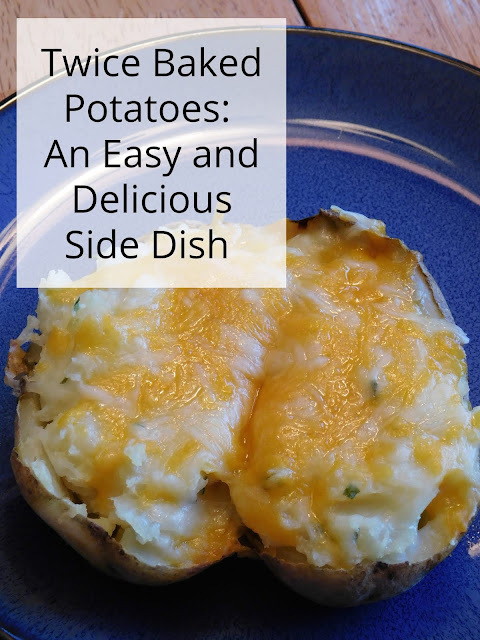 I've also found that Pinterest pins about homeschooling lead to some phenomenal blogs! Some people want curriculum advice and guidance. This is one area where I probably am not much help. We don't purchase any curriculum products aside from our math books and even those are often just randomly chosen workbooks. But I do like to assure people that while there is so much out there to weed through that they can put their own curriculum together too if they'd prefer. After all, a large part of why people homeschool is so that their children can have individualized education. While people do pick parts of a curriculum to follow and ignore those parts that don't work for their family a lot of the curriculum choices can be very expensive and it's not worth buying them if they aren't going to be used (in my opinion but I do know many families that do this very thing!). I tend to encourage people to find what their children are interested in and go from there. Start small and slow and add in other subjects as needed or wanted. We use our library as our main source of learning but many people love homeschooling books like Life of Fred and Teaching Textbooks. For a pretty comprehensive list of books and reviews check out homeschoolreviews.com. Some people want an outline of a daily or weekly schedule. Again this is nearly impossible to do. Some homeschool families are the get up and go, early learning types that are done school by lunch and have an entire afternoon to rest, play and have fun. Other families start school in the afternoon or even in the evening after supper! There is no right or wrong way to approach homeschooling. We chose morning school because my kids are up early and I find that if we haven't started school by lunch we loose all momentum and school never gets done that day. If my kids and I were late sleepers or night owls I'm sure we'd school later in the day. A general rule of thumb is 30 minutes of school for each grade; so that means kindergarten only takes 30 minutes a day and 6th grade should take about 3 hours. But if the decision of when to homeschool enters the whole equation then the schedule thing becomes even harder. We have homeschooled year round (yes we've done school in the summer). We've had weekend lessons so I could argue we're weekend schoolers. We've followed the traditional school year-- basically as far as scheduling goes the possibilities are endless. Many homeschoolers follow a 4 day a week schedule; it's up to each family how to deal with when they want to homeschool and how they'll meet their state requirements (if any). For new homeschoolers I suggest that they just sit back and watch their kids and see all the times that learning happens and realize it's not based on any clock or calendar. Anytime learning is happening it's a school day; think about it public schools count time at lunch, getting drinks from the water fountain, and even going to the bathroom as learning time and so can we! For those that would like a printable schedule with some guidelines check out these free printable organizers made just for homeschooling families: Modern Homeschool Family has a very simple one page design, there is also this more complex multi- page planner from ABC to ACT's. Simply type Free Homeschool Planner into a search engine and find a wealth of information. Some people want to know if they need to cover every subject every day. In all honestly most homeschoolers do not touch upon every subject every day; at least not in a purposeful way. We may not have spelling on our lesson plan for the day but if one of my kids sits at the computer, Kindle, or in front of a piece of paper and asks me how to spell something or to check and see if the spelling they used is correct then technically we did have a spelling lesson that day. 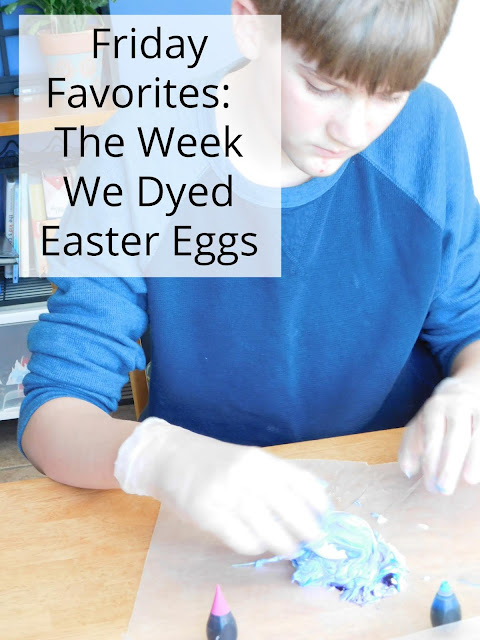 How every homeschooling family chooses to cover the various scope and sequence of topics varies greatly. 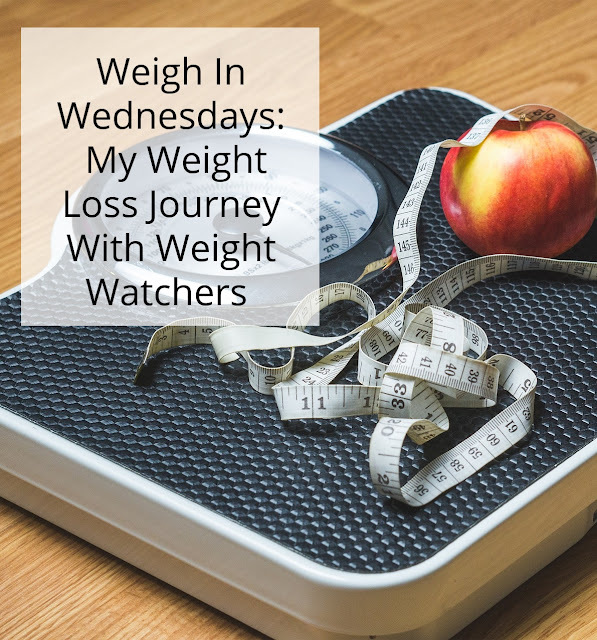 In our house, we plan to cover 3 or 4 subjects a day and I try to rotate through subjects each week. Some weeks we purposely have science one day, history the next and geography a third but other times we may become so engrossed in our science that we skip history and geography for a few days or weeks even. Eventually as our obsession with our science topic lessons we'll turn to other subjects and ignore science for a bit. One thing I've learned is that it all seems to even out in the end and as long as we keep our topics wide and varied and we're interested in what we're learning about they'll make their own connections. I often recommend that all homeschooling parents read books about unschooling; even if unschooling holds no appeal whatsoever I find that it's useful in helping to see how kids can and do learn on their own. It helped me to see that block play was an extension of math and engineering, that they were learning problem solving, patterning, proportions, and other important factors that help build up their understanding of math and science concepts. 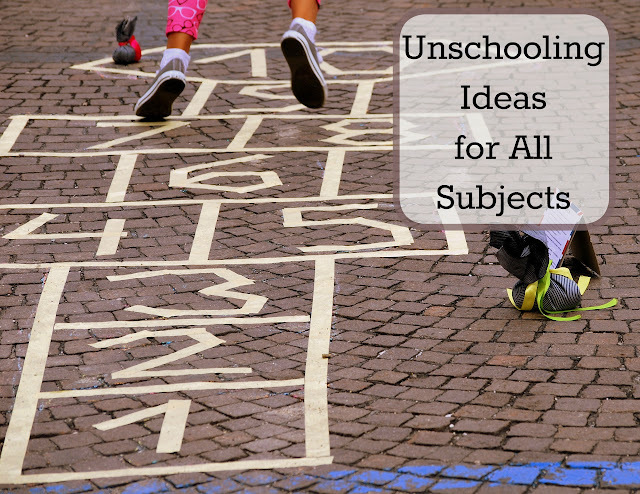 Some great unschooling books include: The Unschooling Handbook, The Unschooling Unmanual, and Free to Learn. It helps me to relax and know that even on days I can't find time to implement lessons they're still learning. The Scariest part is that the answer to all these questions is to just jump in and do it! No one wants to hear that they should just try whatever it is they are thinking about doing and change it if it isn't working. No one wants to start something that might not work in the end. Flexibility is key to successfully homeschooling and no one can tell anyone what will work for their family. What works wonderful for one family is doomed to failure with another. It takes love, time, and dedication. I try to teach from love and don't push out of fear. We like to try new things, have fun and focus on making wonderful family memories. I've found that by focusing on the family, on love, and on showing kids all the wonderful discoveries in the world around them they are eager to learn. With eager students homeschooling will be successful! I promise. Yes, this is a great post! I am falling more and more into the unschooling category! We do have math and grammar workbooks, but have started using our journals with library books on whatever the kids want to learn about. If they want to go deeper, we do. If they want to move on, we do! It is such a freeing feeling. Thank you. I think that's why we tend to lean quite a bit toward unschooling as well it is so freeing! Great post! I love the idea of letting kids who have been in "regular" school have some time off. Besides relaxing, they (and you!) need time to figure out what they're interested in! Exactly! I know it's hard to give them that time off when parents are so afraid that their kids will fall behind but they are so used to being told what to read and what to do and what to learn about that they have no idea what they are interested in.